In a development eagerly watched by Bay Area philanthropic groups, Thursday the board of directors of the 94-year-old United Way of Silicon Valley approved the first steps of a merger with the United Way of the Bay Area — a move that would create a single charitable organization covering eight Bay Area counties. Directors of the two organizations said the merger, which isn’t expected to be completed until early July, would expand the force of the charity group which helps fund agencies on the front-lines of providing care for struggling families. "It means that as a combined organization we can provide better and deeper engagement in the community and service to the community,"said Anne Wilson, Chief Executive Officer of the United Way of the Bay Area, who will lead the newly combined group. MORE: Stories by Joe Rosato Jr.
A culinary training program at San Jose San Jose’s Center for Employment Training is one of many programs partially funded by the United Way of Silicon Valley. Wilson said the United Way would retain an office in San Jose and expand some of its programs to the Silicon Valley such as its SparkPoint center which provides financial training as well as groceries for college students. She said the merger will harness the power of the larger organization toward meeting extreme needs among Silicon Valley’s forgotten poor. "Our region is known for being a hub of innovation, an engine of wealth,"Wilson said before the merger vote. "But in fact one in four families struggle to make ends meet." 'We're Trying to Save the Run of Fish:' Govt. 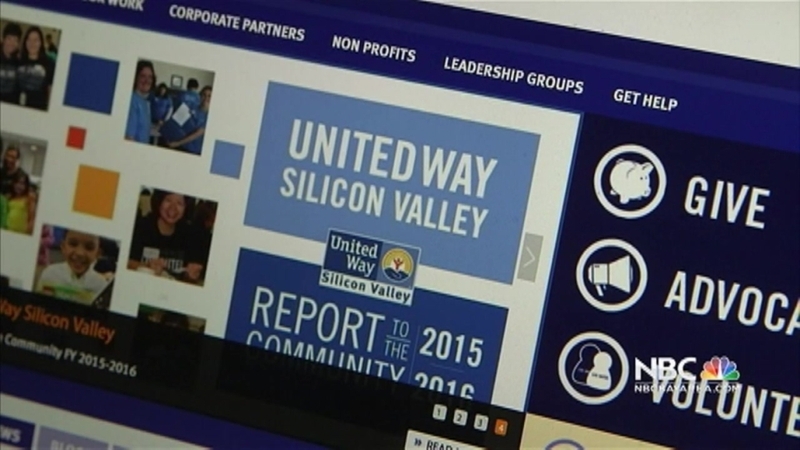 Some local agencies receiving support from the United Way of Silicon Valley expressed concern they might lose funding as the local organization which was founded in 1922 is absorbed into the regional one. United Way leaders admitted that was a possibility as it tallies donations in its upcoming budget cycle to determine future funding. At the same time, leaders promised local needs wouldn’t get lost in the shuffle. 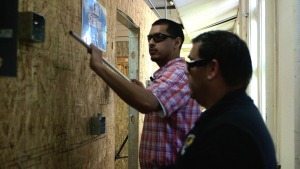 Student Jonathan Sousa attends a construction work training program at San Jose’s Center For Employment Training — one of the many programs partially funded by the United Way of Silicon Valley. "We know that fundraising has gotten more difficult over the years,"said Sandra Miley, CEO of the United Way of Silicon Valley. "But by coming together we have the capacity to go after new dollars — and that will inform our future investments in the agencies that we serve." Wilson said the United Way of the Bay Area, headquartered in San Francisco, currently spends about $50 million a year funding local agencies across seven counties as well as its own programs. She said since Santa Clara is the Bay Area’s most populated county, it made sense for the organizations to come together under a single Bay Area-wide umbrella. "The issue of poverty is a regional matter,"Wilson said. "It is not solved one county at a time."